Today, customers are shopping for services across a number of different channels, buying services through different channels and using a number of different channels to make a single purchase. Customers are using multiple channels in order to make a single product or purchase. Service providers needs to better align their business model with increasing customer sophistication and expectations. 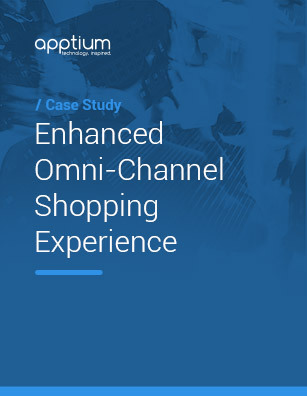 A leading MSO in North America that is expanding sales into third party retail channels needed a solution to measure customer experience and support omni channel shopping.